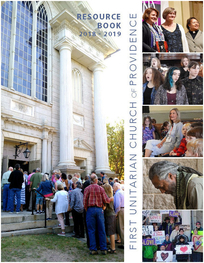 Rather than holding Christian-style baptisms or christenings, First Unitarian offers to its members child dedication ceremonies for infants and children. 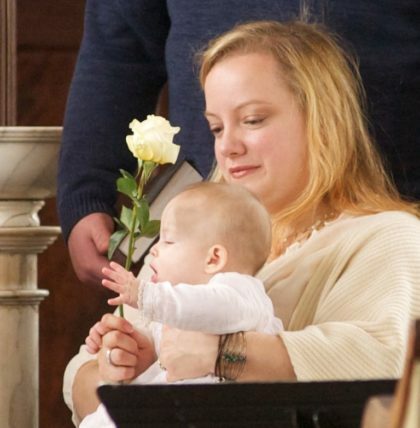 Our Easter service traditionally features a child dedication ceremony. If you are interested in having your child dedicated, feel free to contact our minister or religious education director.